Jacksonville University’s College of Health Sciences is pleased to announce that Dr. Kelli Wells, Director of the Florida Department of Health in Duval County, will present a discussion of the Ebola virus at 12:15 p.m. Jan. 29. in Gooding Auditorium on the JU campus. The event is open to the community RSVP. Wells, a family physician, feels her role is to lead the conversation about public health, and to help leaders, officials and residents recognize that health is a part of every conversation. She was named to her current position in early 2013. Known for her patient advocacy and compassionate leadership, she is committed to advancing the agency toward meeting its mission to protect, promote and improve the health of all people in Florida. 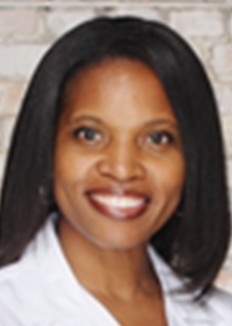 A graduate of Florida A&M University and the University of Florida College of Medicine, Wells completed a Family Practice Residency at St. Vincent’s Hospital in Jacksonville. As a National Health Service Corps Scholar, she spent the first years of her medical career working in Health Department clinics in Duval County, which fostered a love of public health and an intense interest in addressing health disparities. 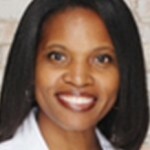 Wells became knowledgeable in cultural competency, and developed a series of lectures for physicians about the provision of culturally competent care. Such proficiency has been shown to improve health outcomes. After a number of years in the private sector, she returned to public health in 2009, first as the Clinical Services Director at the Florida Department of Health in Escambia County, where she remained for four years. 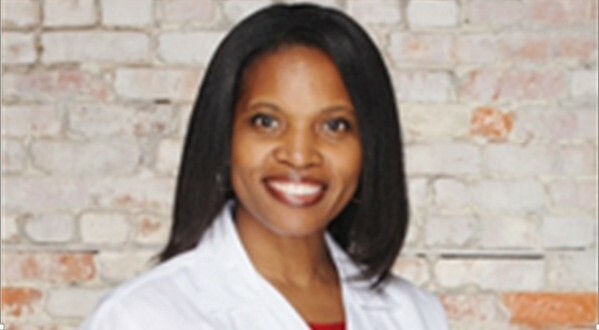 In May 2013, the Jacksonville City Council and Mayor Alvin Brown approved Wells’ appointment by the State Surgeon General to the position of Health Director. Wells is a member of the Board of Directors of Partnership for Child Health, the co-chair of the Public Health Committee of the Duval County Medical Society, and a member of the Board of Directors for the Northeast Florida Healthy Start Coalition. She is serving on the Mayors League of Cities Taskforce to Improve Access for Uninsured Children, and The 100 Resilient Cities Initiative. She also served on the City Council Taskforce on Consolidated Government. To RSVP, contact Julie Wright, JU College of Health Sciences, Jwright28@ju.edu (904) 256-8916.